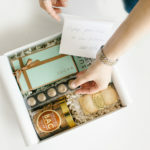 Whether you’re looking to have something hand delivered to your friend at work for her birthday, you need New Orleans gift baskets for your upcoming convention dropped in your guests’ rooms, or are looking for a special anniversary gift custom made and delivered to the restaurant before your reservations, The Basketry is here to help. 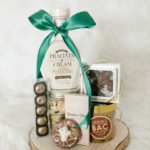 We specialize in working with our customers to create a custom-made gift or gift basket that the recipient will love. No job is too big or small for our team, and we’re always here to help you create the WOW factor, no matter the occasion. The Basketry has warmed the hearts of individuals all over the world, and offers a unique service of delivering a LASTING IMPRESSION! We custom design gift baskets for any occasion and carry many beautiful gifts and jewelry lines in our 4,000 sq ft retail store. 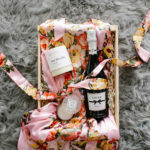 From birthdays, new baby, sympathy and thank you gifts to wedding gifts, corporate events, hotel welcome gifts and conventions… creating custom design gift baskets and gifts is our passion!